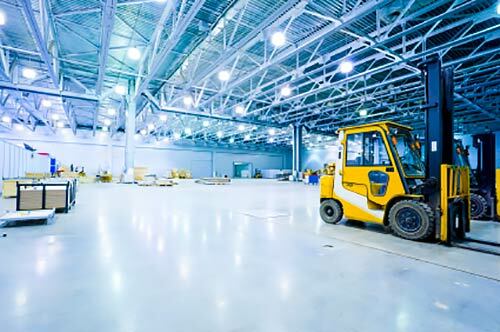 Large Industrial Facilities Require Industrial Security Solutions. There Is No Room For Error With Industrial Security. Large industrial complexes are vulnerable to industrial-scale losses, by theft or fraud. Your complicated operation requires serious industrial security solutions. Securitec delivers. Preventative: Reduce the risk of loss events. Corrective: Fix current loss events. Detective: Investigate loss events that have occurred. Our integrated security solutions are tailored to work with your guard force. By extending their ability to observe and investigate a larger area, we make them more effective and efficient in protecting your people and assets. Multiple solutions already present? No problem. Using our EV2 platform, Securitec can integrate your existing, new, and future technology into one easy to use platform. To learn more about our technology and how it can protect your industrial complex, click here or call 1-800-860-7413.